Have a race with your plastic figurines! 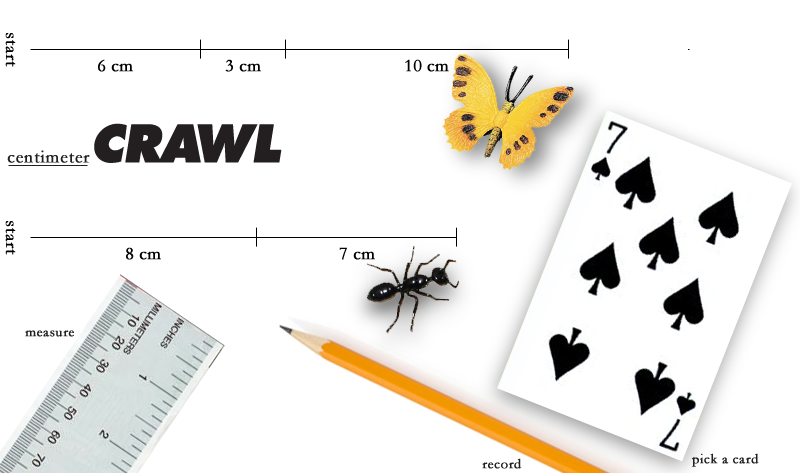 Check out the measuring game from Education! Students pick a card, measure using the number on the card, and create a path. Whoever reaches the end of the paper first wins!